Choosing a health care and rehabilitation center for yourself or your loved one is one of the most important and difficult decisions you can make. You want someone who is caring, knowledgeable, and accessible. You want someone willing to take the time to go over all of your options. If you or a loved one are in need of health care, require advanced skilled nursing services and rehabilitation, then Jacksonville Skilled Nursing and Rehabilitation Center’s the choice for you. We provide excellent health care services in a homelike atmosphere and a partnership with the healthcare professionals who are dedicated to meeting your goals. You are at the first step in choosing a quality skilled nursing and rehabilitation center. 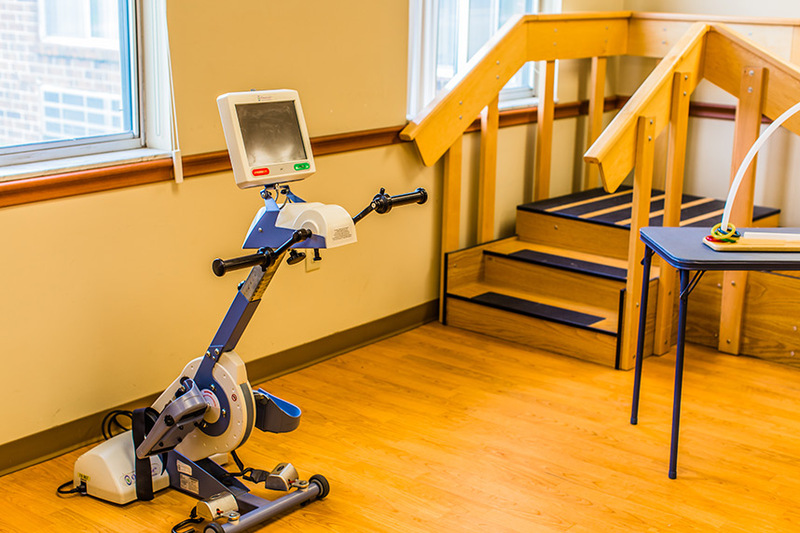 At Jacksonville Skilled Nursing and Rehabilitation Center we believe that our residents deserves the best, so our Homeward Bound rehabilitation program combines technology with therapeutic programs to allow our patients to achieve their highest level of independence. Upon admission each resident is assessed and a program is designed for their individual needs. For those residents participating in our “Homeward Bound” program, individualized therapy utilizing cutting edge technology and proven therapeutic programs allows for shorter lengths of stay. Our therapy staff understands the importance of staying active on a daily basis for long-term residents. We provide therapies that allow for our residents to improve their quality of life and continue to enjoy their activities of interest. Our team of physical, speech, and occupational therapists encourage family involvement in our treatment plans for support and a truly personalized experience. All our therapists and therapy assistants are part of our interdisciplinary team of professionals who will help you define and work toward your individual rehabilitation goals. Physical therapy helps with strength and balance, while occupational therapy helps improve fine motor skills for the job of living, addressing areas such as bathing, dressing and eating. Speech therapy helps overcome speaking or swallowing difficulties. Therapy services are available for long-term residents as well as our short-term Homeward Bound patients. Contact us today to find out more about what Jacksonville Skilled Nursing and Rehabilitation Center can do for you! Jacksonville Skilled Nursing and Rehabilitation Center provides both short-term rehabilitation and long-term care at the highest standards. We provide comprehensive skilled nursing care using state-of-the-art medical equipment and progressive treatment plans promoting quality care. An interdisciplinary care team made up of nursing staff, therapist(s), resident dietician, activities and social services develop a customized plan of care that addresses specific care needs and therapy goals necessary for the resident. We realize that choosing a skilled nursing facility for yourself or your family member is one of the most difficult decisions you will ever have to make.